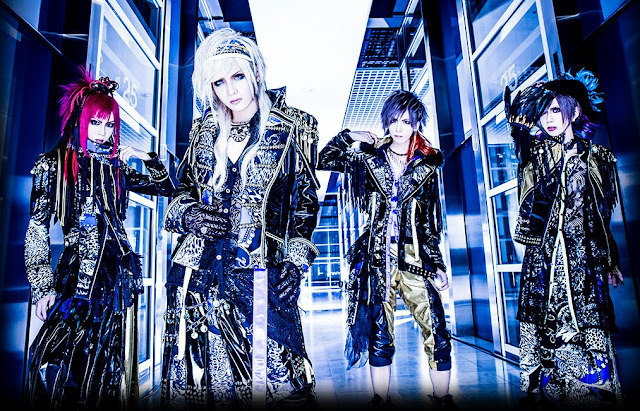 Royz announced the release of a new live DVD in August. Yesterday, on May 11th, Visual Kei band Royz celebrated drummer Tomoya's birthday at the band's live in Sendai. 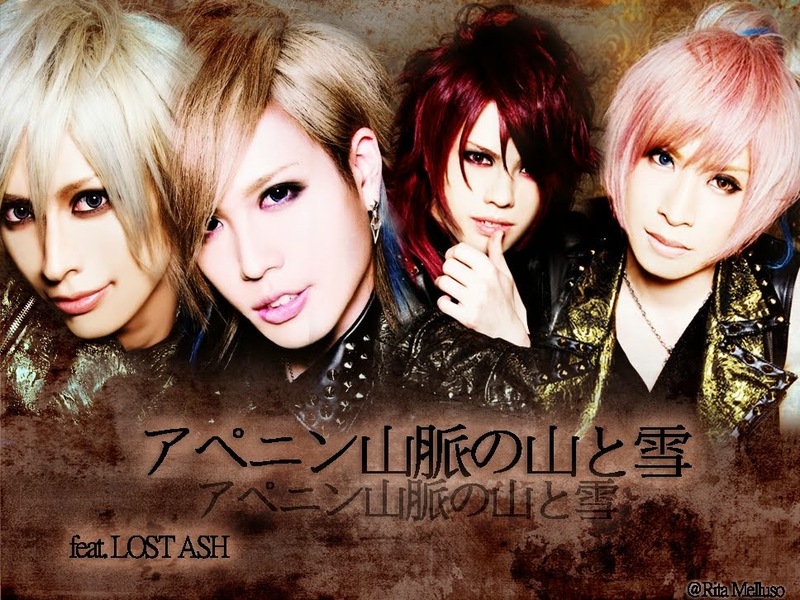 After the live they announced via their blogs that a new live DVD will be released on August 31st. It is titled "Royz ONEMAN LIVE 「FAMILY PARTY」 TOUR FINAL-Royz hen- ～2016.01.10 Zepp Tokyo～" and features the said live which was a oneman live of Royz at Zepp Tokyo. In December Royz went on tour with the other bands signed under label B.P.Records, Kiryu and Codomo Dragon, and each band held its own tour final. The new CD will cost 5741 Yen plus tax and you can already buy it in advance at Royz next tour final on August 20th at Zepp DiverCity. The band is currently on 47-prefecture tour to promote its new album "S.I.V.A".